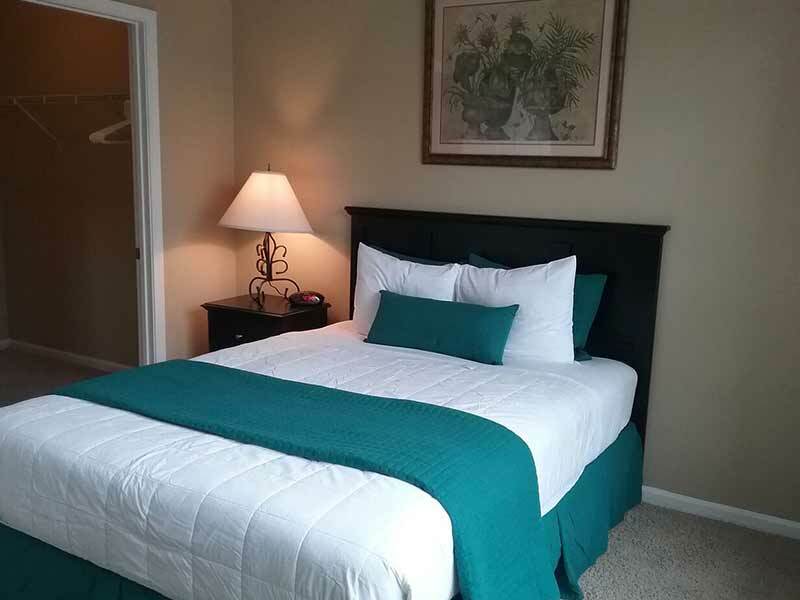 Located in Simpsonville, South Carolina, just on the outskirts of Greenville and within minutes to the area’s finest shopping, dining and entertainment. Offering spacious one, two and three bedroom apartment homes with home-like custom features. Indulge yourself in the pleasures that await you both inside and outside your home in the Upstate of South Carolina.